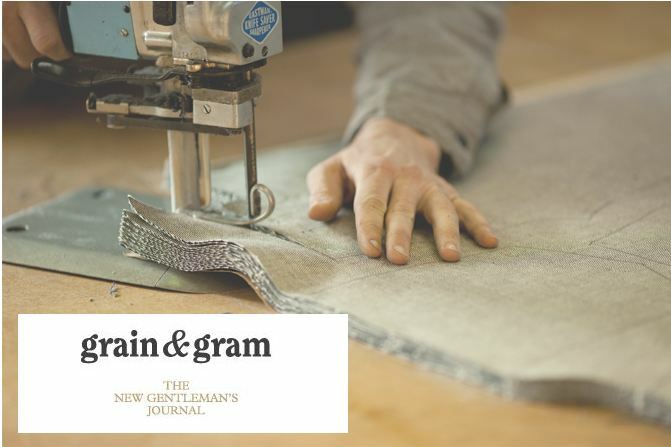 I just discovered Grain & Gram, and despite clearly stating it’s a gentleman’s journal, I care not–this is my new favorite blog, hands down. Not only is every photograph, design, created with hands endeavor absolutely stunning, I mean…the rest speaks for itself. What does it say about me that I really dig, apparently, a quality gentleman’s journal? It’s been at least a month since I made some homemade loaves of bread (the Oatmeal Stout Bread, actually). Travesty, really. Today, I needed to knead. Knead I did. This is a cuban style white bread, and as I type, I smell it working its magic in a steam bath oven. Piles of colored hemp, used for those coin purse closures. But, aren’t they gorgeous? I have some other plans for some of them, as well. Picked these up last week from an art shop in Cambridge. 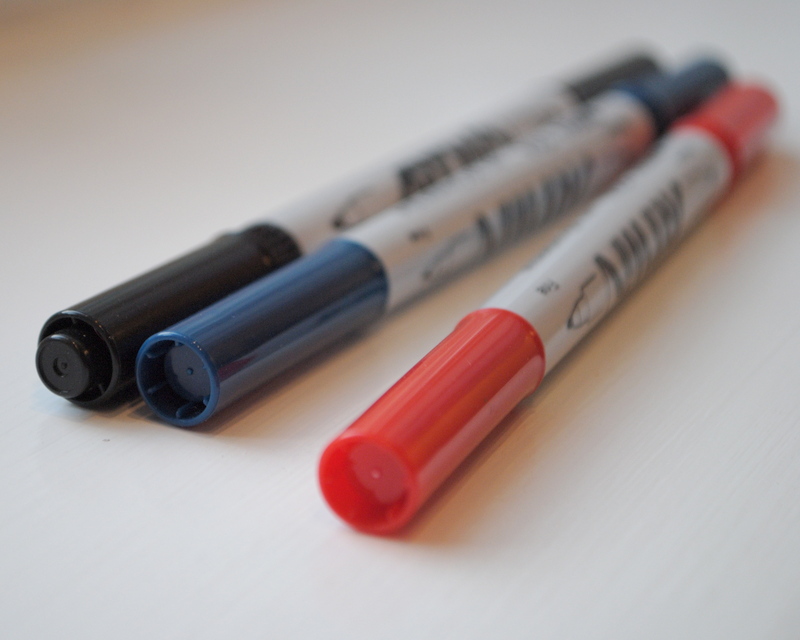 The double tipped pens come in a plethora of colors and look perfect for drawings in my knit design book. 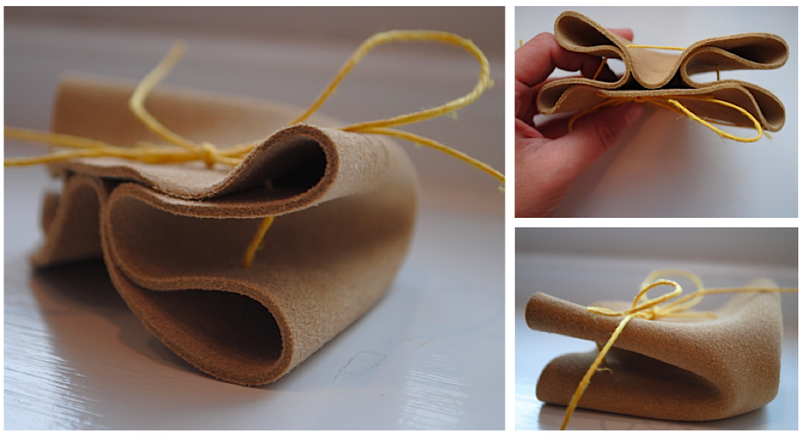 I made these little leather coin pouches to give to friends. 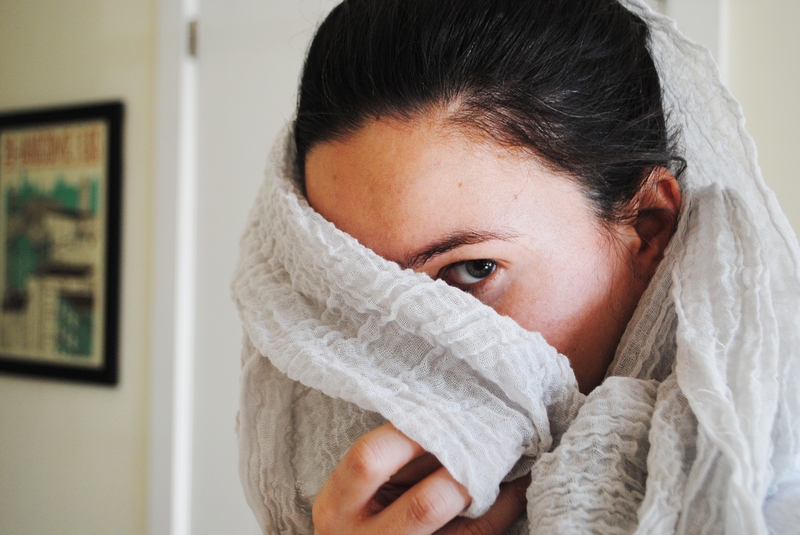 And if you follow this gorgeous tutorial, you won’t regret it. 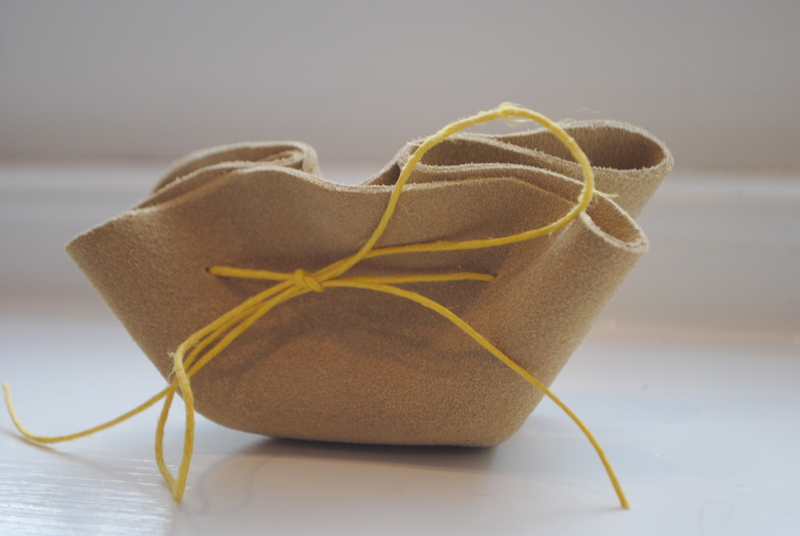 It has been one of the quickest, most rewarding projects I’ve tackled of late. Let me know if you desire one. 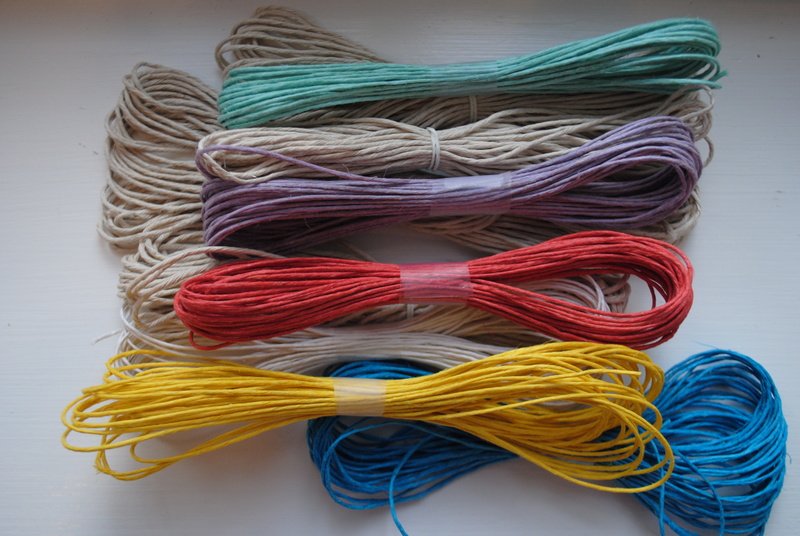 I plan on churning out a factory’s worth of these little babies in all different color combinations. The one pictured already has a home, albeit a surprise one at that. 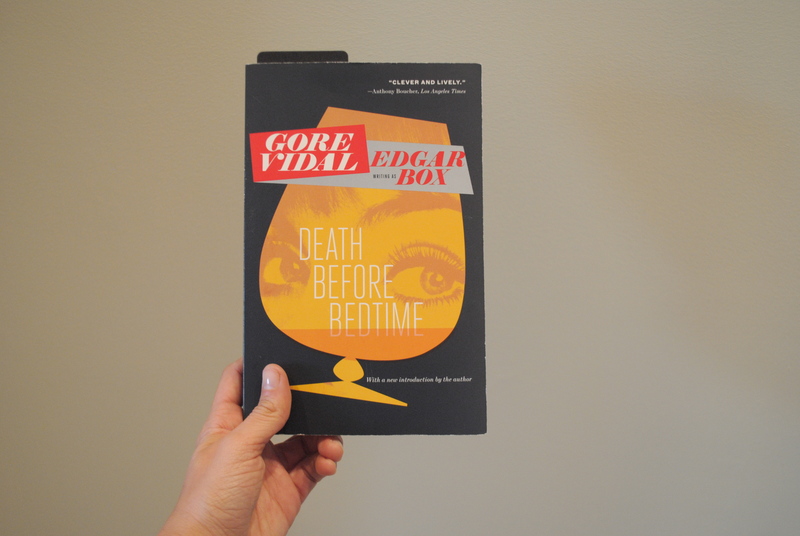 The brilliant Gore Vidal writing as Edgar Box. What are you reading lately? 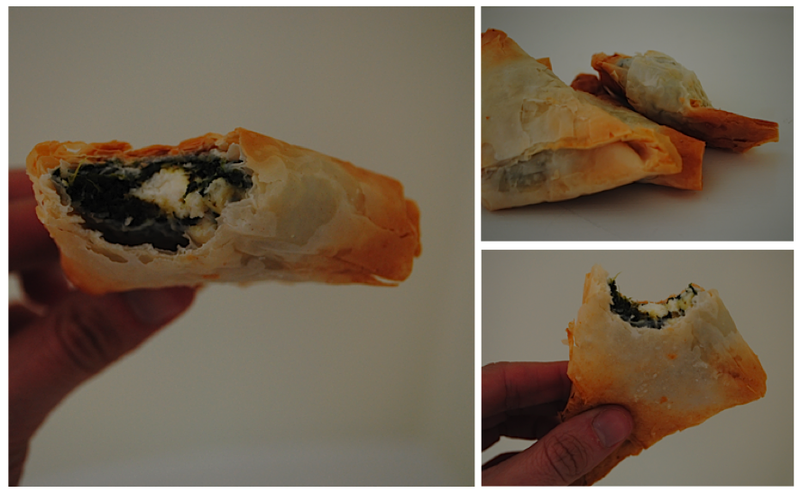 Before I left for my recent trip to California, I had a hankering for something spinachy and feta filled. Enter spanakopita. These were surprisingly easy and most tasty straight out the oven. I love the scarf shop. 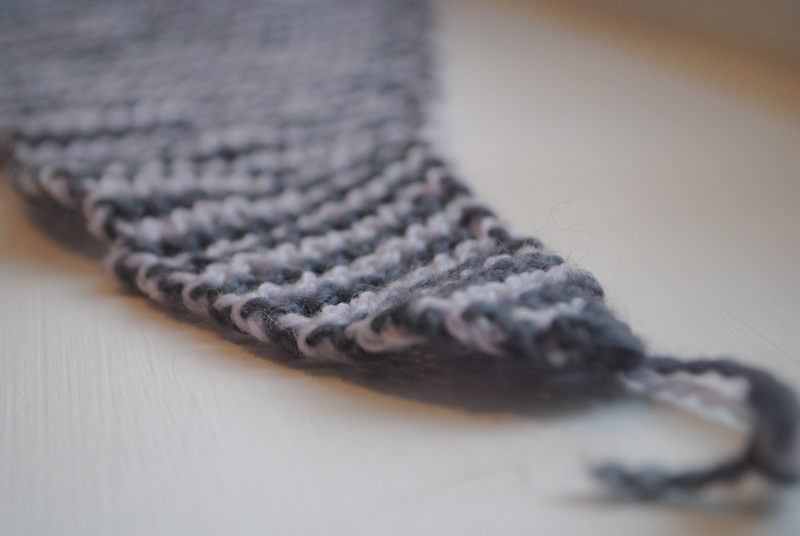 This is my new one in the fog colorway. Smitten. My mum came for a visit last week, and of course, took me to Brookline Booksmith, as always. She bought me three new novels, one of which I’ve already read but didn’t own (Goethe’s The Sorrows of Young Werther; it’s the Dover Thrift Edition, shoutout to my friend Mack!). 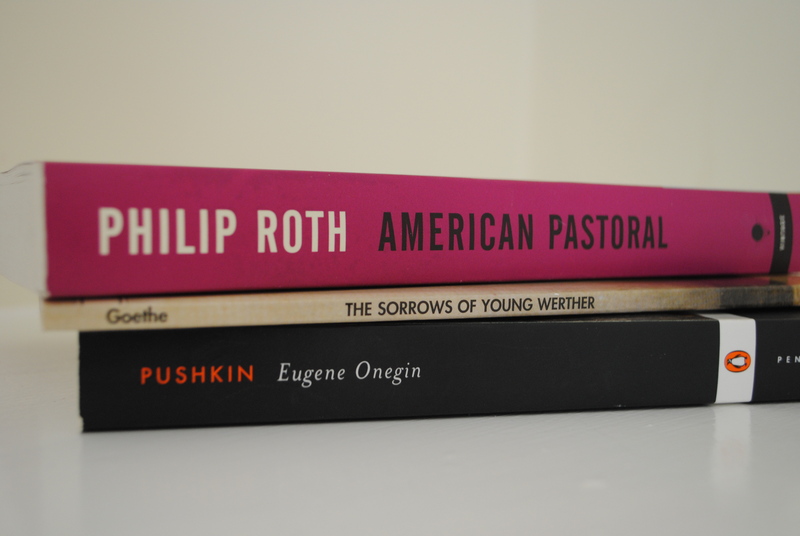 The other two I plan on tackling this spring–Philip Roth’s American Pastoral (thanks for the seed, Steven) and Alexander Puskin’s Eugene Onegin. I’m heading to Indio, Calif. tomorrow with my sister and Mack for 5 days of desert camping and music happening at Coachella. I think I’ll bring the Roth along for the ride. 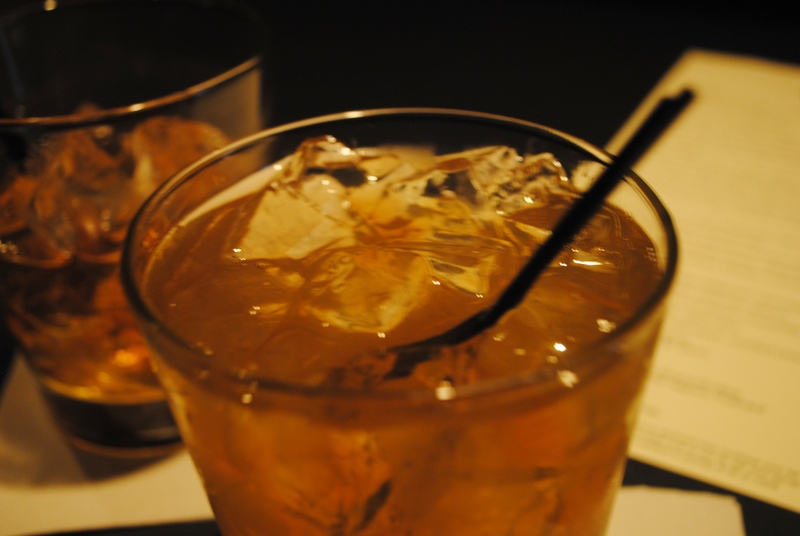 Whiskey sours, whiskey on the rocks, general whiskey drinkage, with my friend Steven, many times over. Spring is here! 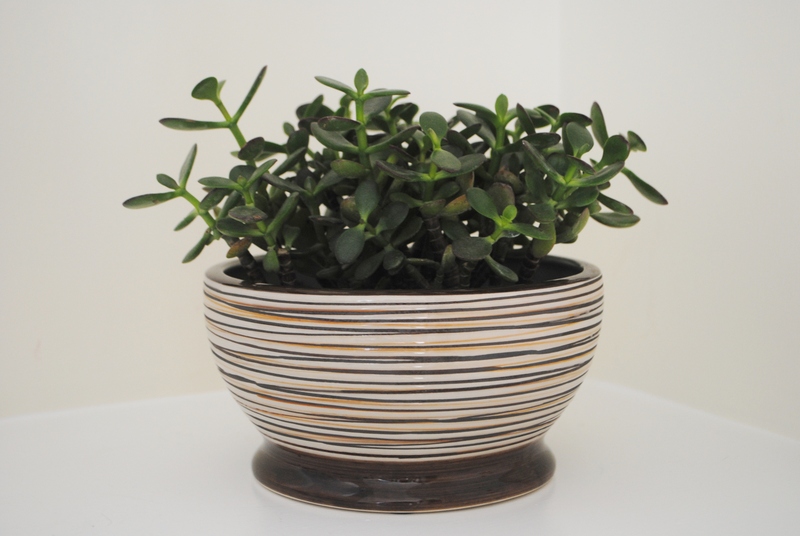 I’m obsessed with succulent plants; but lately, I’ve been really focused, extra keen, what not on jade plants in particular. My mum purchased me this adorable one a few weeks back and he finally has a home in the perfect planter.